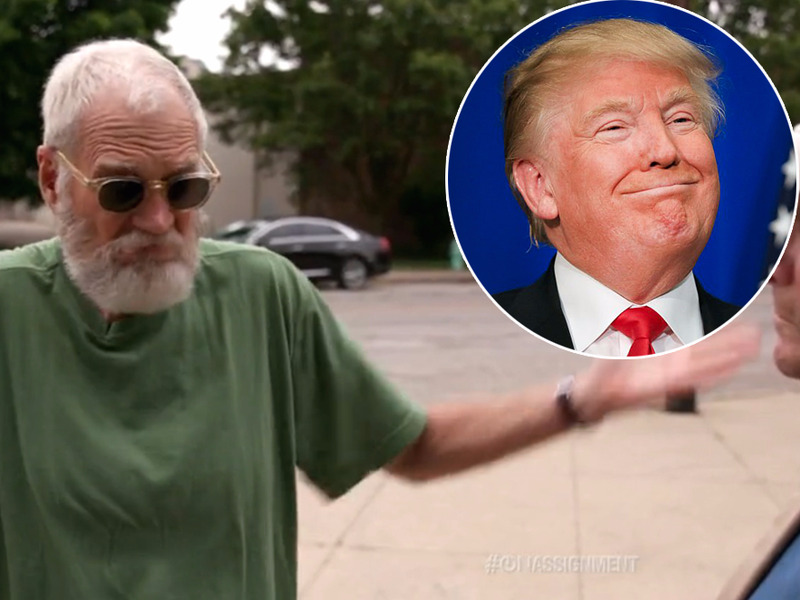 Not even the chance to make fun of Donald Trump’s presidential run gives David Letterman any regrets about retiring. Surprisingly, it barely seems to register on his joke radar. When Tom Brokaw asked Letterman in a new interview if he has any feelings of missing out, the retired “Late Show” host didn’t seem to feel Trump’s run was all that comical. Letterman was able to find the silver lining (and inject a little humour) in the subject of Trump’s run.